Are you looking for a job? 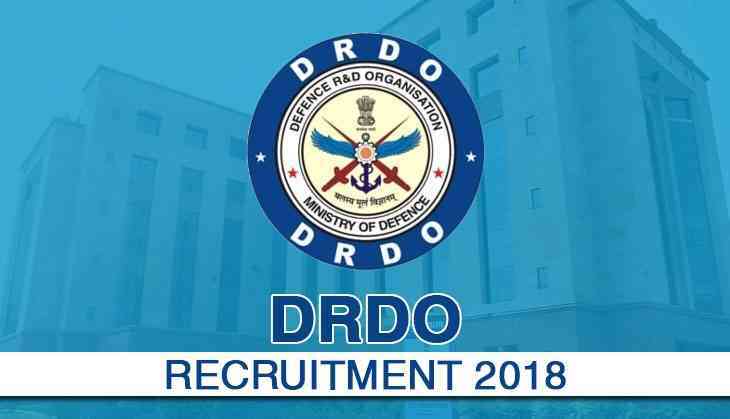 The DRDO – Defence Terrain Research Laboratory (DTRL) has released a recruitment drive for the aspirants. All the interested candidates can visit the official website. As per the notification, DRDO has released the vacancy on the posts of RA and Junior Research Fellow. However, candidates will have to appear for the walk-in-interview, which will be held on 5th December. Those willing to apply may appear for walk-in-interview on December 5 at DRDO – Defence Terrain Research Laboratory, Ministry of Defence, Metcalfe House, Delhi-110054 along with their relevant documents.